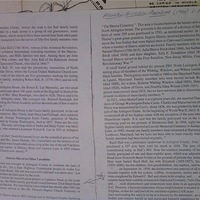 A family tree of the Hicks family surrounding William H. Hicks based on data from Ancestry.com censuses. 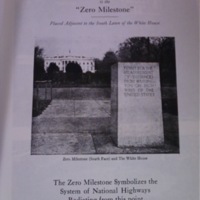 An account in Arlington Historical Magazine, matching the account in the Genealogical Society's "Graveyards of Arlington County, Virginia". 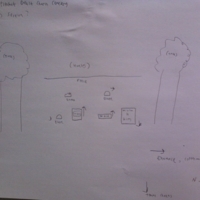 A map, drawn by myself, of what appears to be the portion of the Mount Pleasant Baptist Church Cemetery occupied by the remains of the Hicks Family Cemetery. 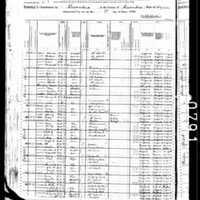 The census records of 1920 that include documentation of Susanna Hicks' household (with William H. having passed away in 1912), with children William H. Junior, John H., Robert L., and Theodore listed. 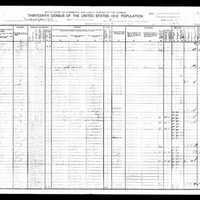 The 1910 Census, including records of William H. Hicks (spelled or written as "Licks"), wife Susanna, and sons William H. Jr., John H., Robert, and Theodore. 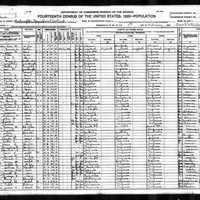 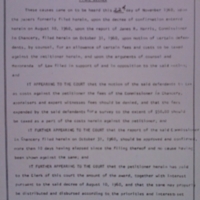 Due to the penmanship of the census taker, most of the document is illegible. 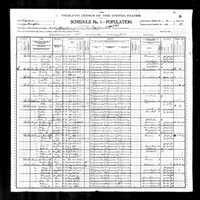 The 1900 census, including documentation of William H. Hicks, wife Susan (Susanna), sons William H. Jr., and John H., and boarder Grant Askins.